Holy Toledo! What a whirlwind of a month. I can’t believe how fast this month has gone and now I am hoping that it will slow down tremendously so I can enjoy my vacation. I wanted to recap some of the things we have done these past three weeks. 1. 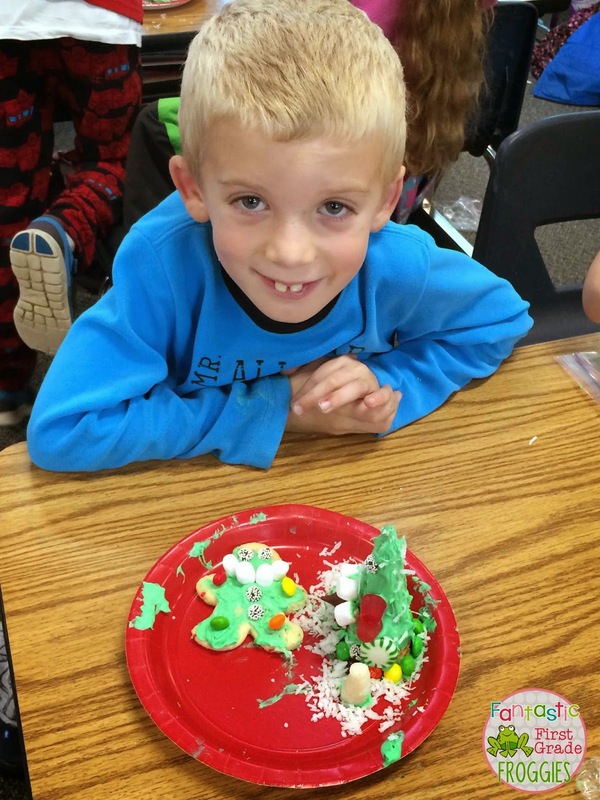 We learned about various holiday traditions around the world. 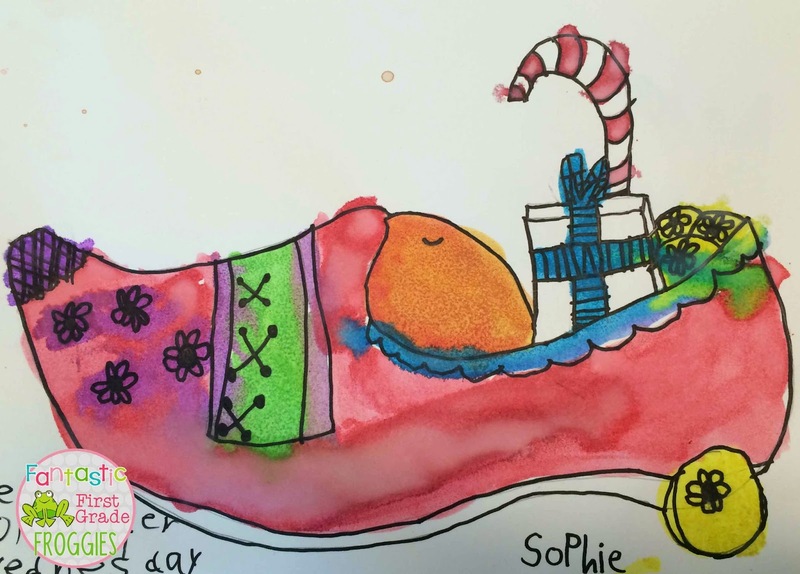 We talked about Christmas traditions and we learned about traditions associated with Diwali and Hanukkah. The kids loved it. 2. We made glowing Christmas lights. We traced a light tracer with colored chalk. 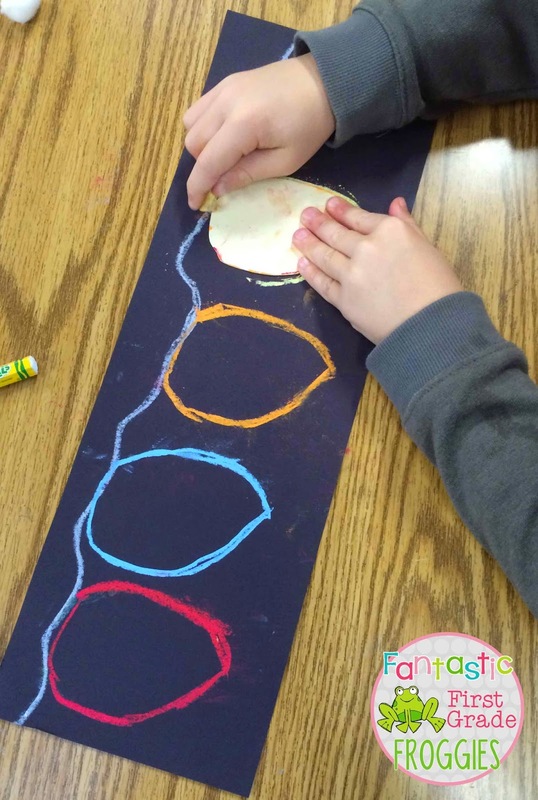 Then we took a cotton ball and rubbed the chalk outward to make the lights “glow.” They were beautiful hanging up in our classroom. 3. Our amazing art teacher had our classes make art to go with our holidays around the world theme. They made Christmas tree (Germany) and wooden shoes (Netherlands). 4. We ended our week with a lot of candy. We decorated tree (upside down sugar cones) and cookies. It was a great way to end things before winter break. How did your last weeks before vacation go? It's funny how some activities are just given in elementary schools! 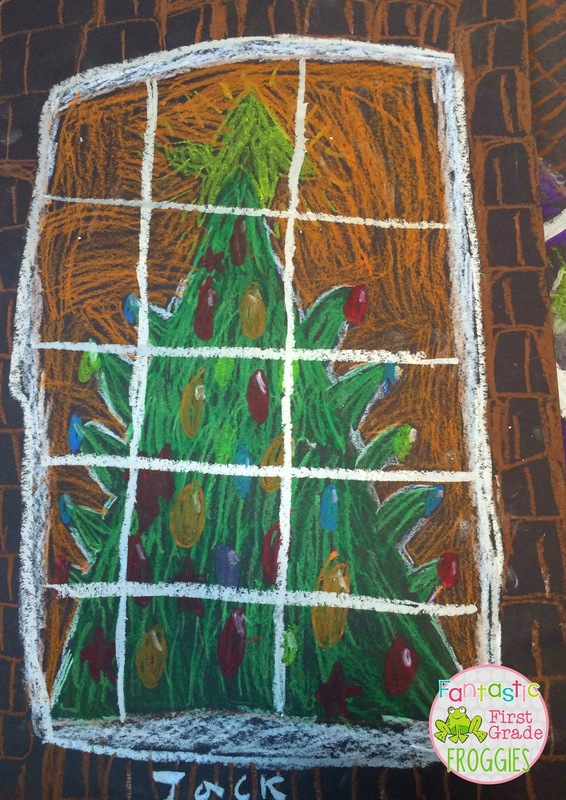 Our kindergarten, first grade, and second grade teamed up and …decorated Christmas trees, too. We also made Olaf, melting snowmen cookies, and reindeer feed to put out on Christmas Eve. It was so much fun. Our principal even assisted. The kids had a blast and it helped to alleviate some of their extra energy that was causing them to bounce around our classrooms. Merry Christmas and thanks for blogging. I enjoy reading your posts.